Our Pressure Vessel for Human Occupancy (PVHO) certified multiplace hyperbaric chambers were proudly built in North Vancouver. The chambers and compressor system have current BC Safety Authority certification. They are designed to accommodate two occupants in a seated position. The chambers are pressurized with ambient air and clients breathe 100% pure oxygen through a mask or a hood tent. The chambers are accessible to wheelchair bound individuals if a transfer to our retractable seat is possible. We are more than happy to assist in any way we can to make your hyperbaric experience as comfortable as possible. Unfortunately, we are unable to accommodate stretcher-bound clients. 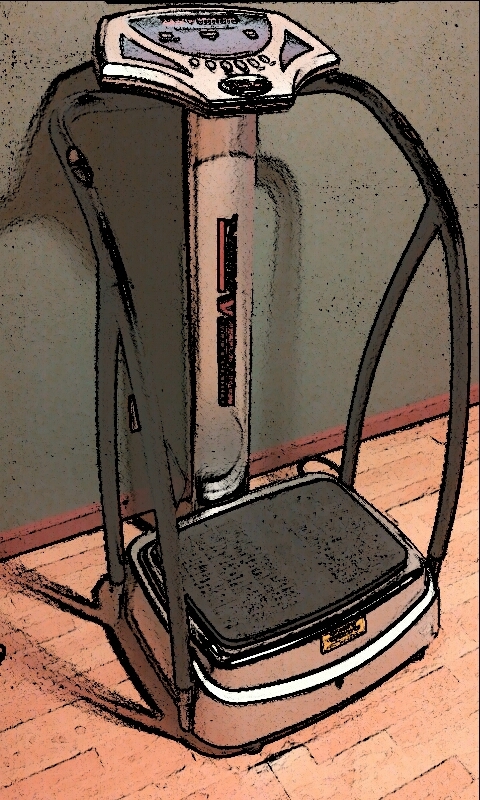 Whole body vibration on a T-Zone vibrational platform has fitness, physical rehab, sports and beauty applications. This service is free to our HBOT clients. Fees for the use of the platform only, are negotiable. For more videos visit the T-Zone website. 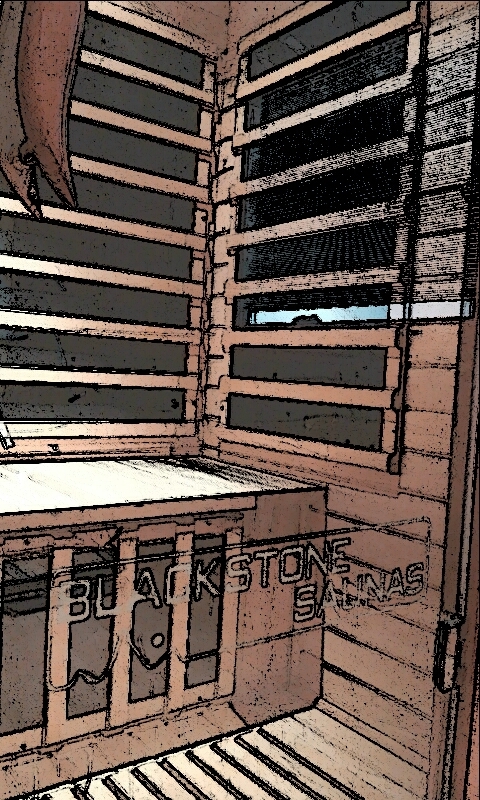 Our far-infrared sauna is locally made by Blackstone Saunas. Sauna therapy is an ancient health practice that recently has been improved with the development of far-infrared technology and explained using scientific research. The use of our sauna is free to our HBOT clients. Fees for the use of the sauna only, are negotiable. Be sure to consider cautionary advice on sauna use for pregnant women and children. Our inversion table is made by Teeter Hangups. The main benefit from inversion therapy has to do with spinal decompression, although there are others. This service is free to our hyperbaric clients. Fees for the use of the inversion table only are negotiable. We offer Canadian made supplements at excellent prices at our facility, tax included. 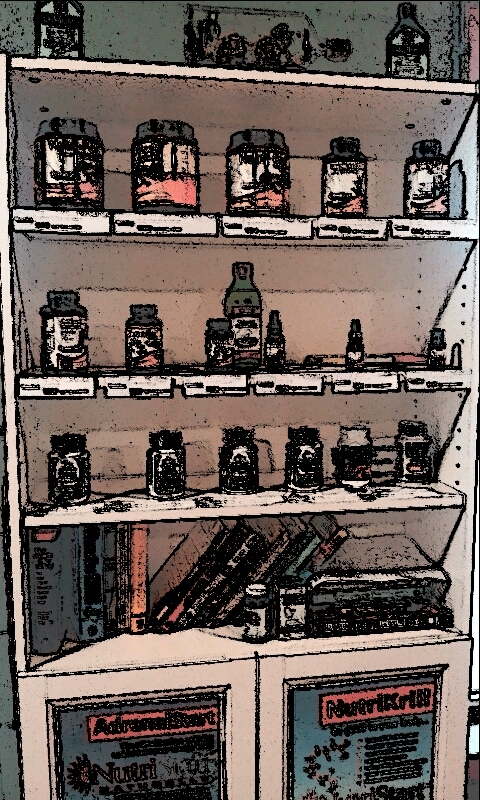 Prices on Tristar Naturals and Naka Herbs and Vitamins are limited by the distributor. We offer added value on each purchase of these supplements in the form of a $5 or $10 HBOT coupon. Telomere Sciences is a company that has patented a product called TA-65. It contains a plant based supplement called cycloastragenol that is believed to help preserve the length of DNA within the body. To learn more about how this is believed to be linked with aging see the TA-65 interactive online brochure. Telomere length is something that can be measured with a blood test. We have before and after telomere length measures of one case that underwent 1-year of TA-65 treatment, showing improvement. The benefit of purchasing TA-65 at Oceanside Hyperbaric rather than other suppliers is two-fold. You can be sure that you are receiving the real product since we are listed on the Canadian distributor's website. We are the only supplier on Vancouver Island. Additionally, we provide added value with each purchase. The retail price of the product is set by the distributor, however, we offer a free HBOT session with the purchase of each 90-capsule bottle of TA-65! That is a $100 value! Toronto Sun, April 2012 article by Dr. W Gifford Jones, Fountain of Youth? Alive Magazine June 2012, June 2012 and April 2013 articles on telomere length. McLean's, May 2013 article by Kate Lunau, How long will you live? The purchase of each 90-cap bottle comes with a $100 HBOT voucher!